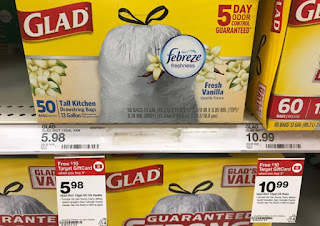 This week you can run to Target for this deal on Glad trash bags! Do you stock up on these? Let us know we'd love to hear from you.